A great class, sensitively and intelligently taught. Love the early morning start time as it sets me up for the day in fine style. I would really like to recommend Michelle’s Monday evening class at the Brighton Buddhist Centre! I came last night to find a wonderful balance of flow and stillness with good clear guidance on postures in a relaxed easy setting. I could make it more challenging if I chose, with good differentiated guidance for options given on easier to more advanced levels on postures demonstrated. No pressure is given, Michelle makes you feel at ease whatever your ability. Wonderful blend of mind body breath coming together too. I felt fantastic afterwards -would highly recommend ! I’ve been going to Michelle’s Monday morning class this autumn and it’s a brilliant start to the week. I leave feeling both rested and energised after each class. 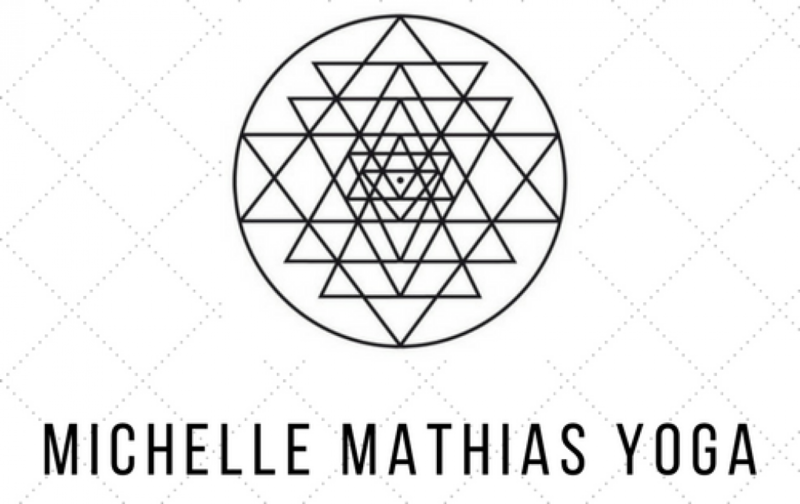 Michelle is great at providing direction and helping you find your own practice. It’s a fab start to the week! I’m smiling as i am writing this message! All yoga sessions I have had with Michelle were wonderful! I love her easy going guidance and the flow that she creates! I would recommend this yoga classes to anyone that is looking into connecting to their spirit through their body! Absolutely great classes perfect blend of restorative and challenging.